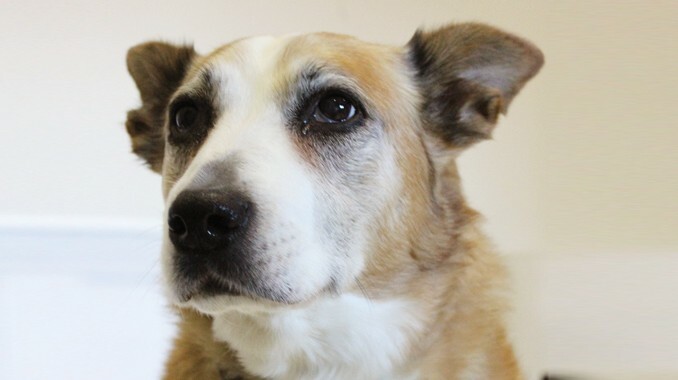 Charli is a 13-year-old Border Collie cross who loves to snuggle into the doona and give licks to anyone that gives her a pat. As a puppy she was very naughty and got into lots of trouble! However, these days she has a quieter life with bouts of puppy playfulness – she sometimes thinks she is two years old again! She mostly spends her afternoons sleeping in the sun and only gets up when it’s dinner time.